Innovation is the way of the future; each phone now offers a high quality camera, tracking device, music apps and what not? Just imagine, if smart phone can operate as a portable office, what a smart home can do using voice control systems and fingerprints. 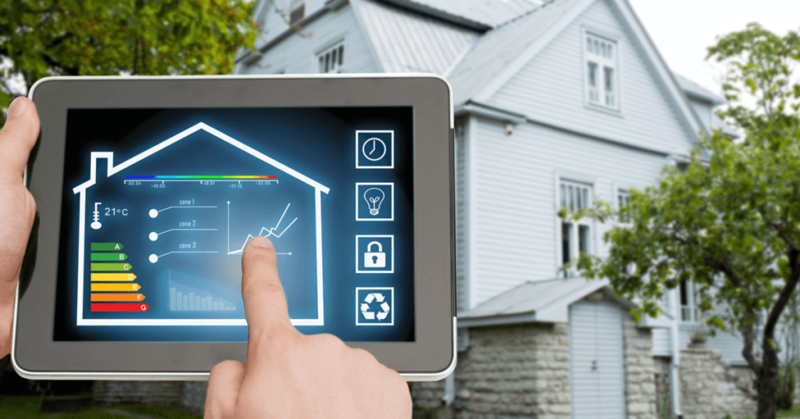 The world is heading towards a simpler future, with smart homes gadgets rapidly becoming more and more sophisticated and affordable the only question now is which smart homes technologies can best suite you? You probably heard of Waze, who hasn’t? But that’s not the only traffic map guide out there, it’s just the one that picked up most users because it’s constantly working for you, saving you time and energy – that’s the meaning of smart devices, they do more for you and require less of an effort. The smart homes technology world is still in its infancy stages but there is one filled that managed to adept smart technology quickly, efficiently and already being implemented worldwide – smart homes security technology. Updating your home security is not the same like updating your phone- there’s really no unanimous system that fits all homes. 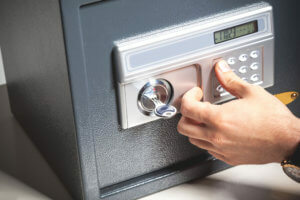 Wiring your home with smart security systems is a task best done by a professional locksmith in Miami that knows which smart security setting will best serve each household needs and requirements. On top of that hiring an expert locksmith to install, advice, modify also comes with its own benefits such as: 24/7 locksmith near me services, emergency locksmith, lockout services, warranty. Keyless entry systems, touch figure print gates, voice operated locks, smartphone locks, security cameras, access control systems, mailbox locks and much much more- Quickly Locksmith in Miami, the nearest locksmith for Miami’s citizens, has been keeping Miami safer for years, with a range of commercial, residential and automobile locksmith services and personal security modifications for each clients that requires so. 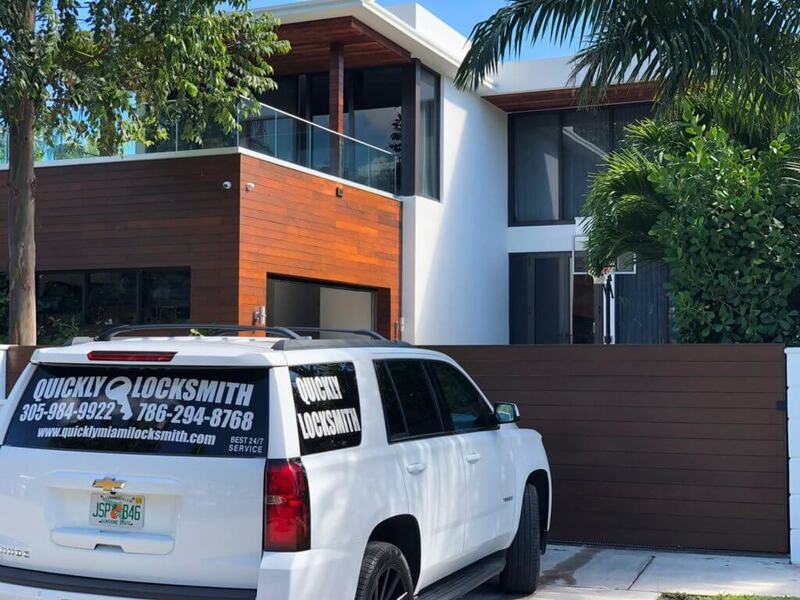 All our Quickly Locksmiths are certified installers and we offer cutting edge security technologies, before we make your home safer and smarter we offer you a free price estimation at our local Miami locksmith store to see for yourself that you have the best guys around working on your locks and security system. When smart systems start ‘acting out’ you wish for a second you had your old key and it’s either in your pocket or it’s not. But when you experience any emergency lockout you can just give us a call– we offer full warranty and 24/7 emergency locksmith services, don’t panic- we’re 15 min away. Check out our service areas list Here! Hallandale Locksmiths. Pembroke Pines Locksmith. Dania Locksmiths. Davie Locksmiths. Sunrise Locksmith. Coral Springs Locksmith. Coconut Creek Locksmith. Deerfiled Beach Locksmith. Boynton Beach Locksmiths. Palm Beach Gardens Locksmiths. Delray Beach Locksmiths. Riviera Beach Locksmiths. OUR LOCAL LOCKSMITH STORE: 115 South Miami Avenue, Miami, FL 33130, USA. 115 South Miami Avenue, Miami, FL 33130, USA. 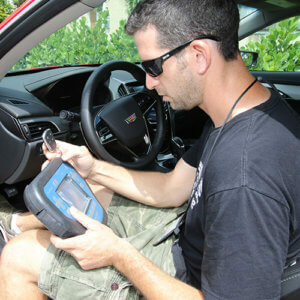 Quickly Locksmith Miami is licensed by the Florida Bureau of Security and Investigative Service. We proudly serve Miami, FL and the surrounding areas of Miami Dade County. © 2018 BY QUICKLY LOCKSMITH MIAMI. ALL RIGHTS RESERVED. Let's Talk About Your Security Needs! Schedule a free consultation call with us to discuss your security requirements.